Ray Romano is an actor, voice artist, screenwriter and stand-up comedian. Romano did a voice-over for the character of 'Manny' in the film series, ‘Ice Age’. He won the Emmy Award for his role in Everybody Loves Raymond, a situational comedy and for his voice-over for the film series, Ice Age. Romano made and acted in Men of a Certain Age, a comedy-drama on TNT. He acted in Parenthood. 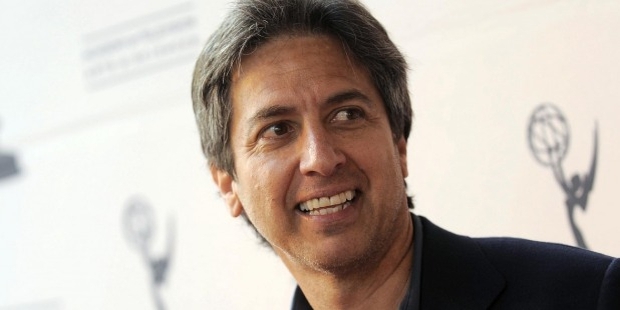 Ray Romano was born on December 21, 1957 in Queens in New York, USA. His father, Albert Romano was a real estate agent and engineer and his mother, Lucie was a piano teacher. Ray has an elder and a younger brother. Ray is of both Italian and French descent and his childhood was spent in the Forest Hills neighborhood of Queens in New York. Romano graduated from the Queens College, New York. 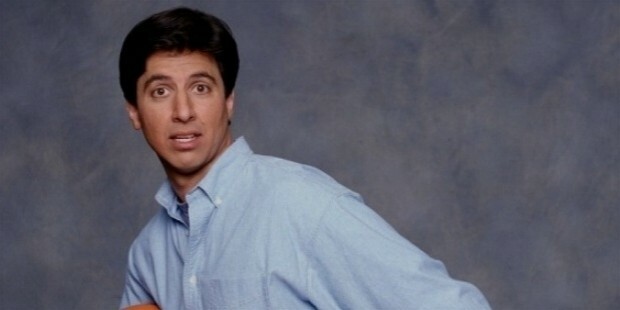 Ray Romano initially worked in a bank. He performed at the New York City Comedy Club Circuit. Romano got a break when he bagged a guest role in the Letterman Show. He competed in the Johnnie Walker Comedy Search in 1989 and in Star Search in the category of 'Stand-up Comedy'. Romano’s career skyrocketed with the sitcom show, “Everybody Loves Raymond”. He won the Emmy Award for his role in the show. Romano and his friend, Kevin James appeared in the comedy show, “Grilled”. He featured in 2000 episodes of “Who Wants to be a Millionaire” and did a voice-over for the character of “Manny” in the movie series, Ice Age. 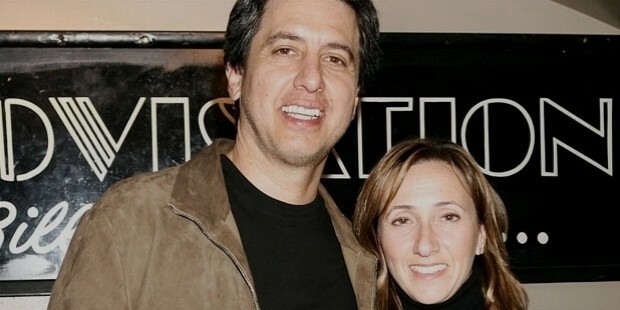 Ray Romano is married to Anna Scarpulla. They were colleagues in the bank Romano was working in. The couple has four children. Romano's wife was diagnosed with cancer but has recovered. 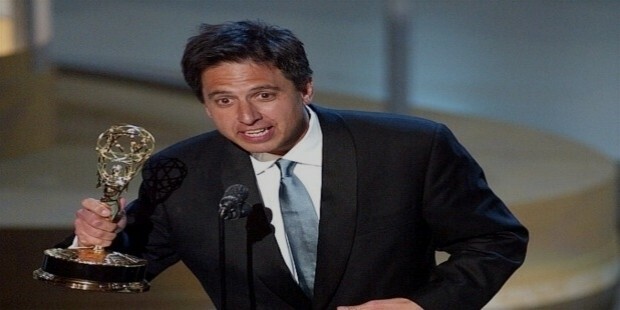 Ray Romano was conferred two Emmy Awards and three American Comedy Awards for the show, “Everybody Loves Raymond”. He won an American Film Institute Award and four People’s Choice Award for the same show.